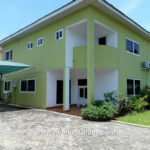 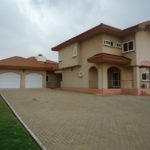 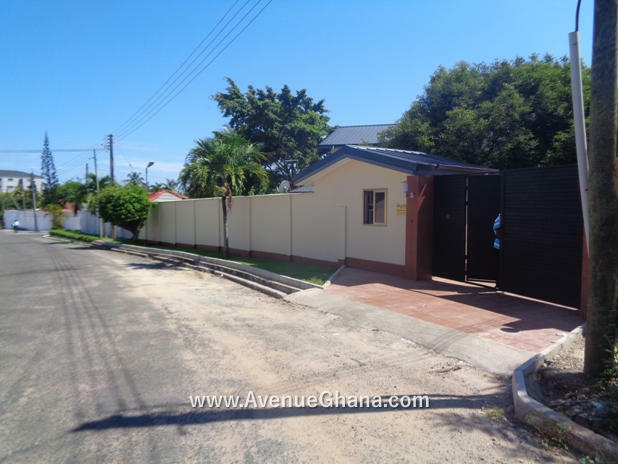 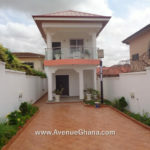 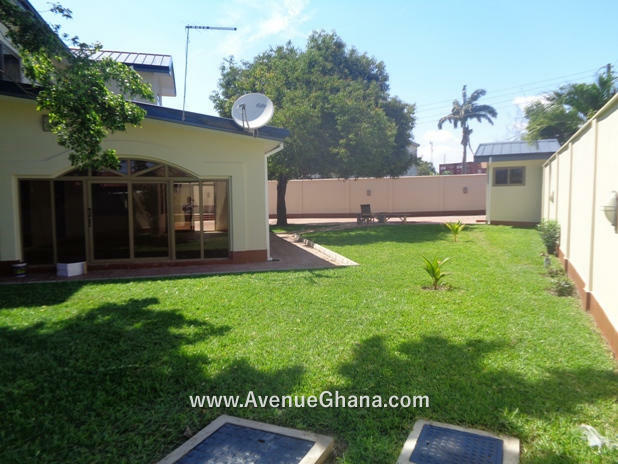 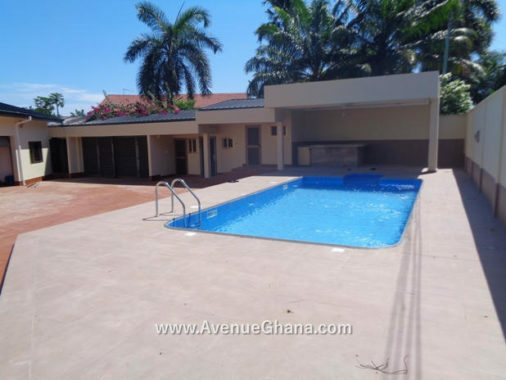 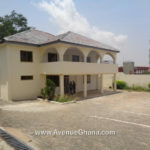 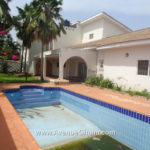 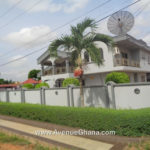 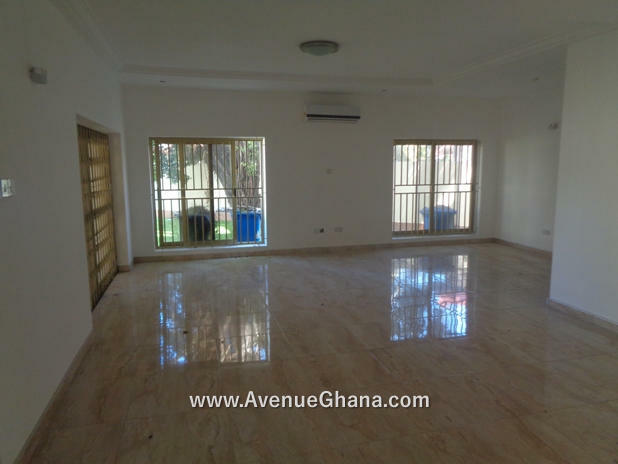 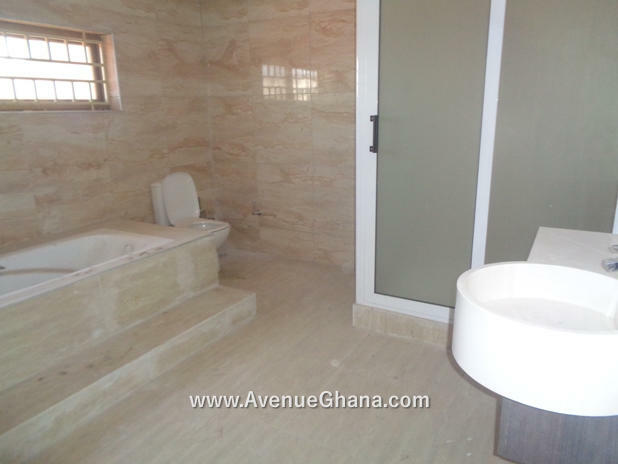 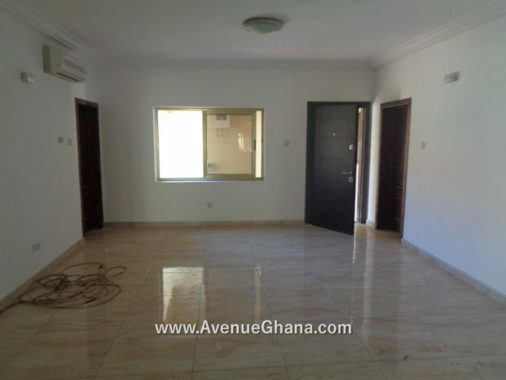 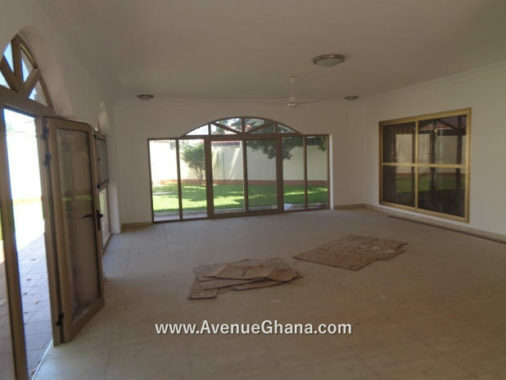 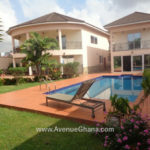 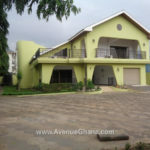 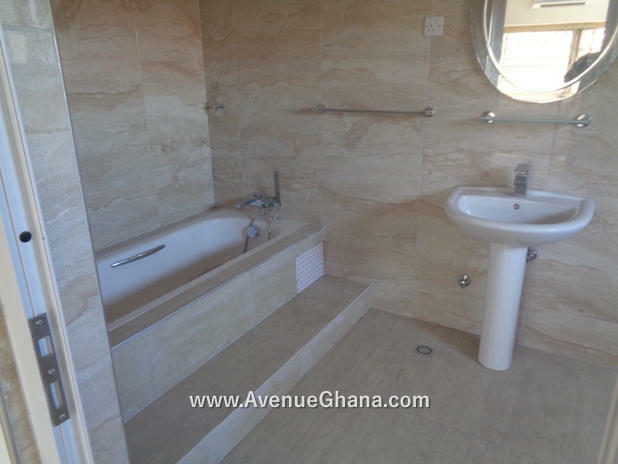 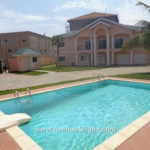 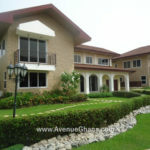 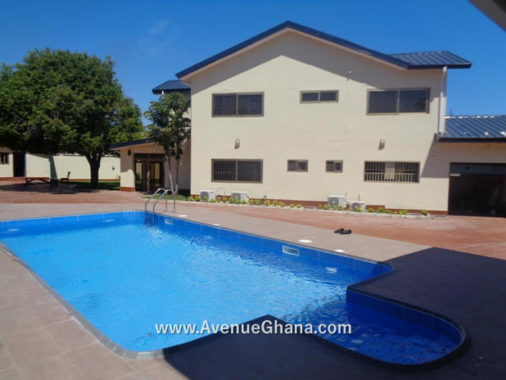 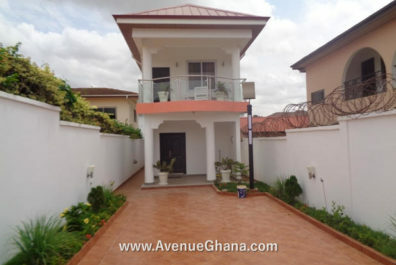 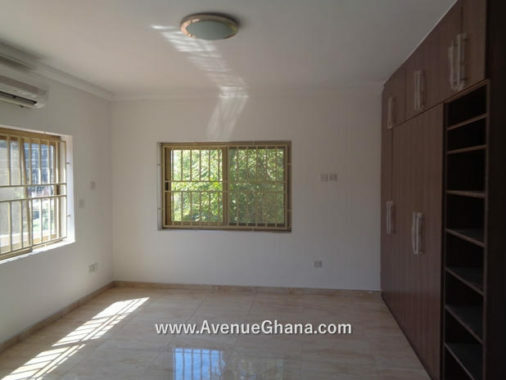 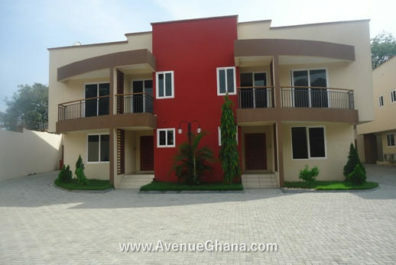 House for rent in Accra: An executive 4 bedroom house (all rooms are en-suite) with swimming pool to let at Labone. 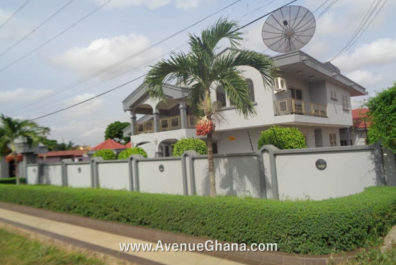 Each room has A/C, internet and DStv connection, wardrobe and fan. 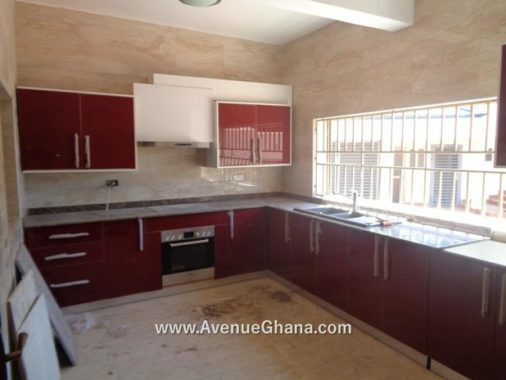 The kitchen is partly furnished with cooker, oven and microwave. 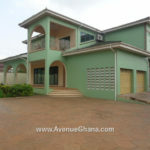 The house has two room outhouse, two living areas, a dining, a study and garage. 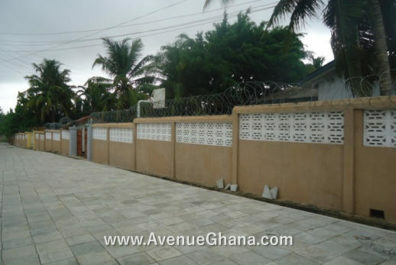 It also has an ensuite security post, a spacious yard with garden and trees. 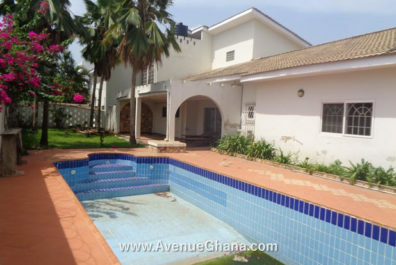 The house has uninterrupted water flow. 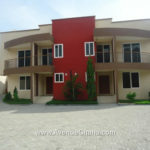 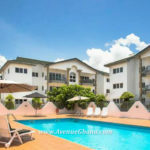 It is renting for US$ 5,500 per month (highly negotiable).